Christmas came early… but unfortunately it’s probably one just for the kids. As the posters and trailers have promised, it is a visual spectacular. 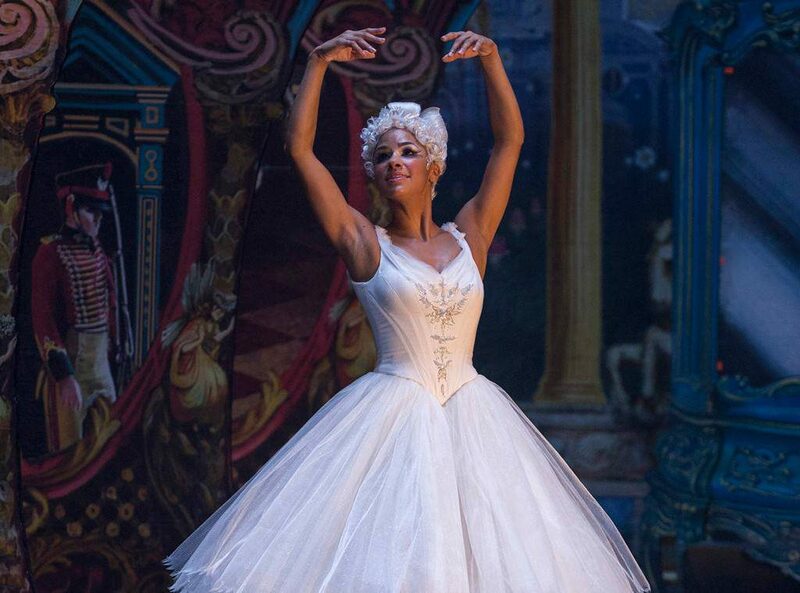 The costumes are absolutely stunning, the world is inventive, beautiful and mysterious and the ballet is entrancing. But it’s a fancy facade to cover a plot full of holes, one-dimensional characters and wasted opportunities. Based on E.T.A. 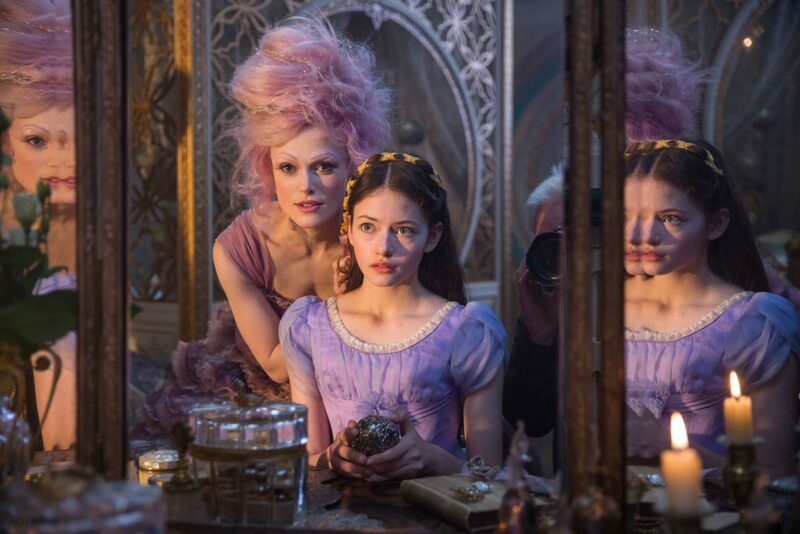 Hoffmann’s classic tale and its famous ballet adaptation, scored by Pyotr Ilyich Tchaikovsky – The Nutcracker and the Four Realms follows the story of Clara (Mackenzie Foy), a young girl coming to terms with her mother’s recent passing and the different ways her siblings and Father express grief. After her Father gives her a mysterious locked egg without a key, from her Mother, Clara goes on an adventure in a magical world to find out what lies inside the egg. To be fair, the characters aren’t all bad. 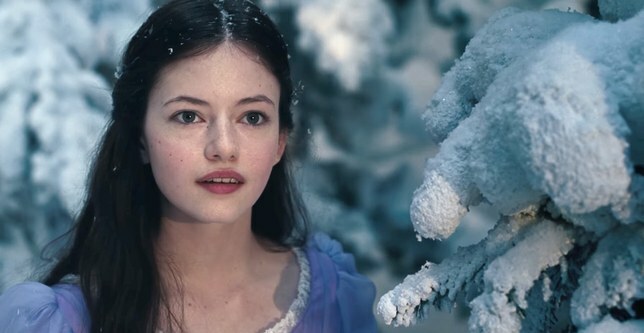 Mackenzie Foy isn’t just an ethereal beauty, she’s also a fairly decent actress. Her character, Clara, is a strong female lead. You may not always understand why she’s doing or saying the things that she is, but she’s still compelling to watch. 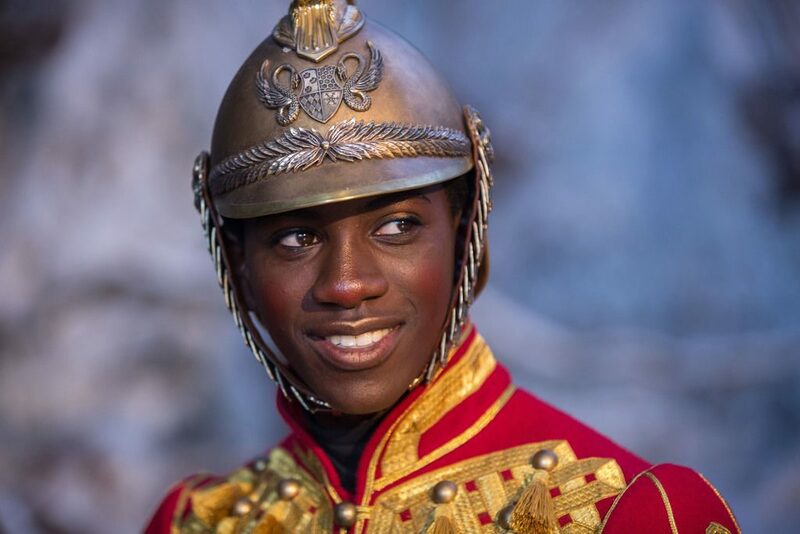 The Nutcracker, Phillip (Jayden Fowora-Knight) is a charming side-kick she gains along the way with a very distracting gold highlight on his rather nice upper lip. 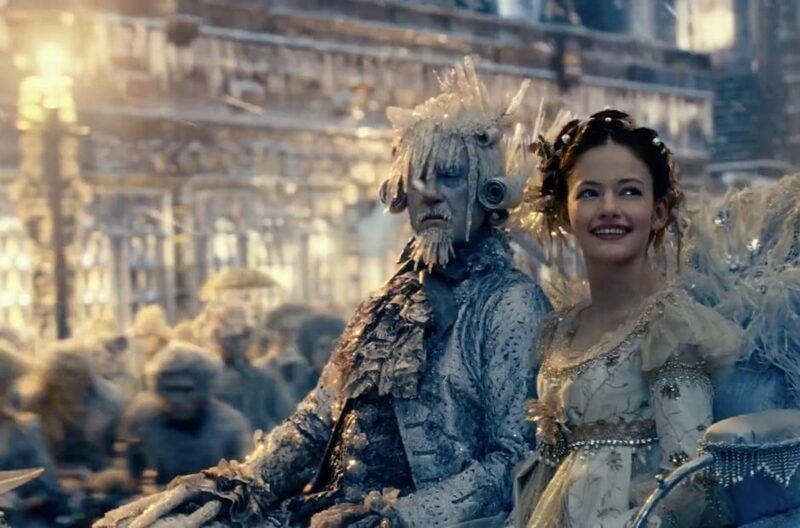 I’m not the hugest Keira Knightley fan, but I thought she was perfect in the role of Sugar Plum – the high pitched, vaguely irritating, hair eating fairy. I know it sounds like I’m having a dig, but I genuinely enjoyed the character. Jack Whitehall was absolutely wasted in the roll of Harlequin. There was a taste of a great comedic character and then it was gone. Whisked away to make room for more seriousness and confusion. For possibly the first time in Disney history, mice are made to be the stuff of nightmares (and very effectively)! But don’t worry! In the same breath, through the character The Mouse King, they return to their proper role in a Disney flick. One of the most endearing aspects of the movie. 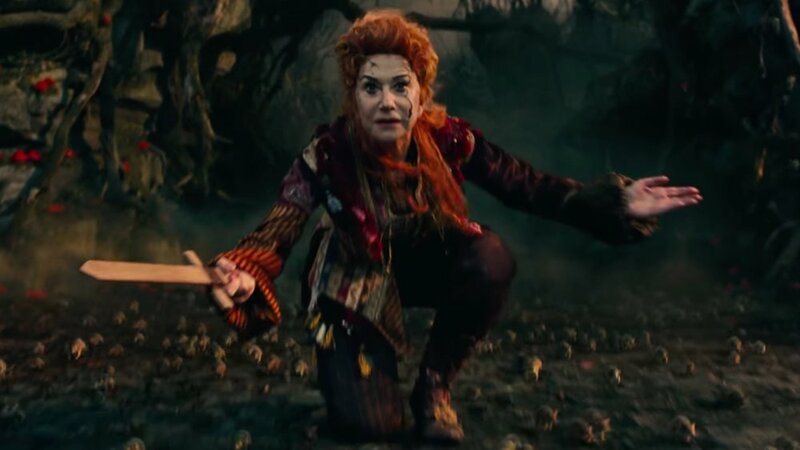 Helen Mirren as Mother Ginger felt like another wasted opportunity. She certainly had the ‘look’ of an awesome character, but so much of her story line didn’t make sense, you couldn’t really engage with her character in any meaningful way. I think that’s where the main issues with The Nutcracker and the Four Realms lie. You’re dropped into this supposedly very developed world and then through a whooooole lot of fairly painful exposition you’re meant to feel ‘caught up’ on what’s going on. But scratch at the surface, just a tiny bit, and you start to realise that none of it makes much sense. The story being told, shouldn’t exist without it’s origin story. Not in this instance. As soon as you realise this, you start to switch off. It’s hard to feel invested in something when it’s assuming you’re an idiot. All-in-all I still think it’s worth taking a small human along to this one. It may spark an interest in gadgets and science in them (I forgot to tell you that Clara is really good at being cool and sciency) – if nothing else. The kids in the screening I was at, all seemed to enjoy it. Lets face it – their brains are too under-developed to notice or care about the plot holes that are going to drive you nuts. Don’t be a grinch this year! Let the children see the pretty dresses and the sparkly magic world!